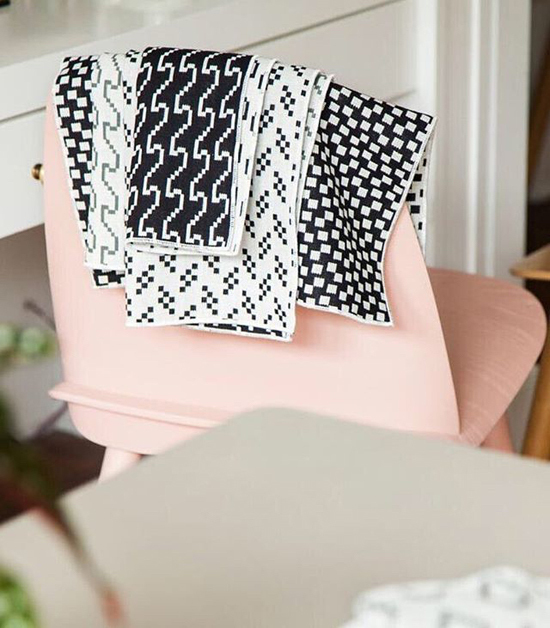 Lovely shop owners Erica and Kristin are having a great sale at Woonwinkel on all blankets, all planters, and bunch of other wonderful home goods! 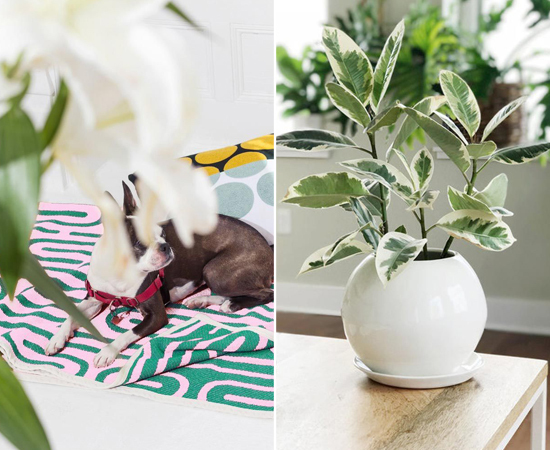 Check out their Winter Home Flash Sale section for 25% off stacks of cozy blankets, really simple and beautiful planters for your plant babies, and a variety of other pretty things for yourself or loved ones. They rarely have sales and this one only lasts for 4 days! 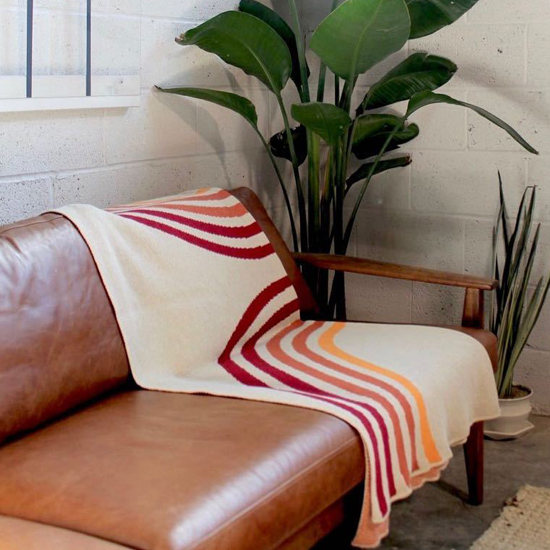 My favorite flash sale picks are the Minimal Curved Planter, all the Radial Vessels, the Pink Richman Dustpan w/ Brush, the Blah Blah Blanket, the Clip Throw Blanket, the Fold Throw Blanket, the Portland Quilt, and the Optic Table Tiles. Stop by the Portland brick and mortar at 935 SW Washington St! More HERE. 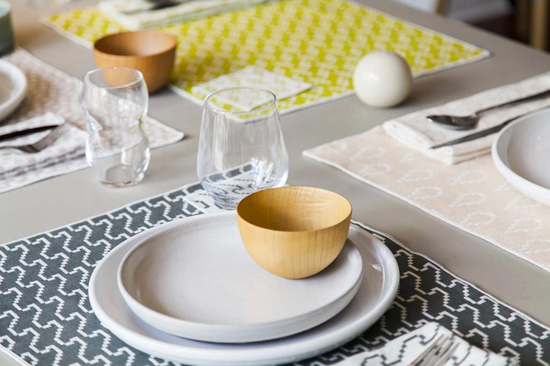 Get 25% off all Woonwinkel Winter Home Sale goods with: WINTERHOMESALE thru 12/14. 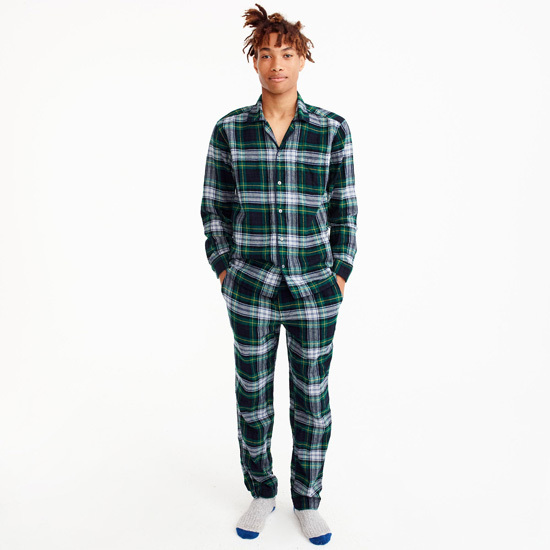 I love classic pajamas and I think these new plaid sets, sleep shirts, and robes are super cute and cozy for winter and festive for the holidays. They are 40% off today (11/28 code: SHOPFAST)! I’m going to get myself the red navy tartan set and maaaybe the black watch flannel set or the black watch robe. Also, I’m thinking about getting this set or this set for my husband. Here are my faves below that I’ve linked. 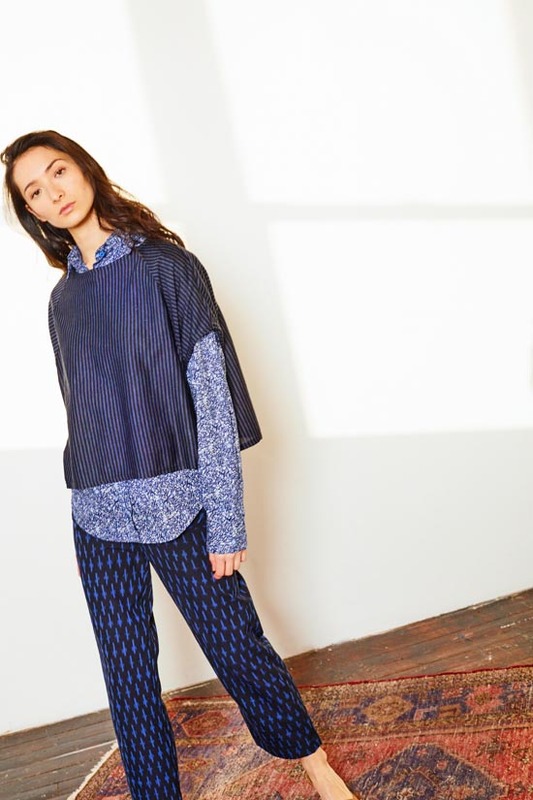 More classic pajama styles HERE. 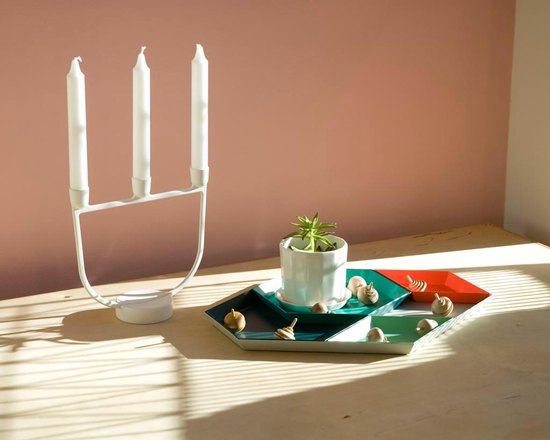 ♥ Get 25% off at OLO with code OLOCYBERMON on 11/27. In PDX: Stop by the OLO flagship store! Take 25% off in-store on Black Friday as well. 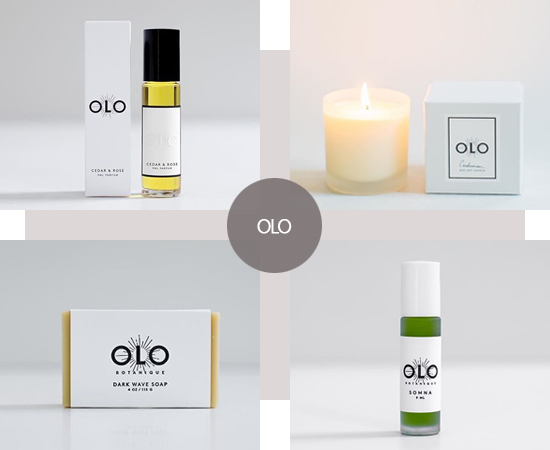 OLO is located at 1407 SE Belmont St.
♥ Get 25% off your order at Wild Poppy Goods with code CYBER on 11/27. 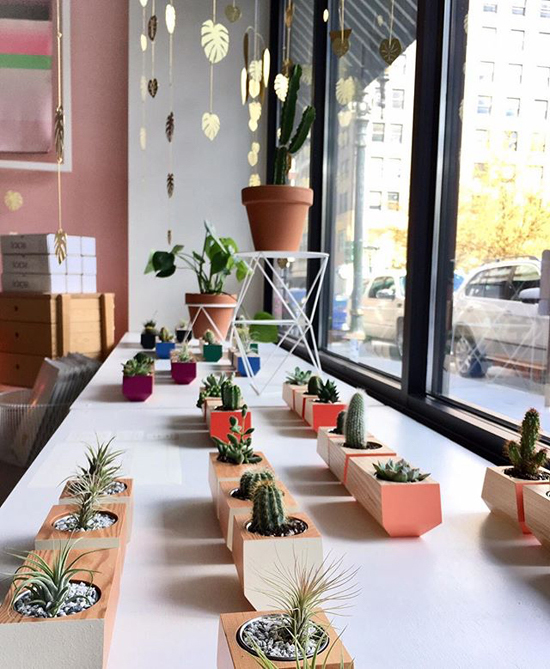 In PDX: Stop by the beautiful new Wild Poppy Goods shop located at 5713 Northeast Fremont St. — open on Saturdays from 11AM to 4PM and Weds thru Friday by appointment. ♥ Get a gift with purchase at Elizabeth Suzann Black Friday 11/24 thru Cyber Monday 11/27. The gift will be announced via their newsletter on Friday, so sign up for the ES newsletter! Also, FREE WORLDWIDE SHIPPING on every purchase. ♥ Get 20% off everything at Shop Boswell with code: XXSHOPFALL from 11/23 thru 11/27. In PDX: Get over to Shop Boswell — they are located at 729 SE Morrison St.
♥ Get 20% off at Uni with code MORECHEER from 11/24 thru 11/30. ♥ Get 25% off at Liam of York and free U.S. shipping with code TURKEY now thru 11/27. ♥ Get 20% off purchases at ORU with code: HOLIDAYHONEY now thru 11/26/17. ♥ Get 15% off at Frazier + Wing with code: HK15OFF now thru 11/27/17. 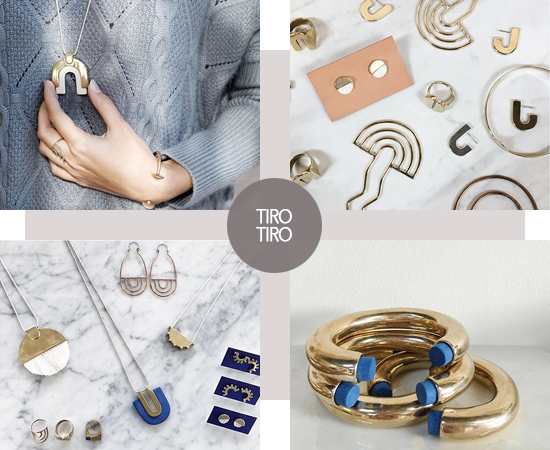 ♥ Get 35% off at Tiro Tiro with code TINSELTIME now thru 11/27. In PDX: Tiro Tiro will be at the Sundaze Collective shopping event on 12/3 from 11AM to 5PM at The Cleaners at Ace. 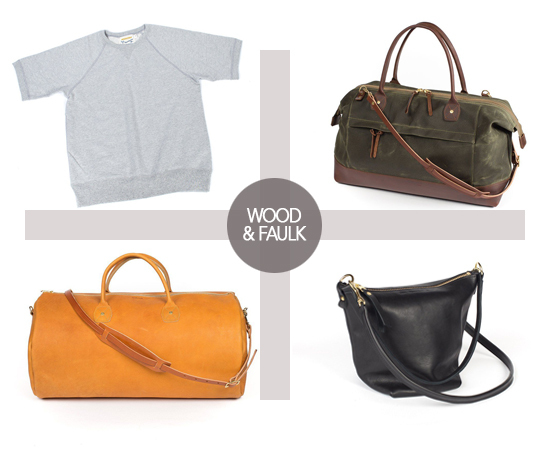 ♥ Take 20% off at Wood & Faulk with code Holiday2017 from 11/24 thru 11/27. Also, check for daily specials online during that time. In PDX: Fee free to stop by the Wood & Faulk studio shop! They are typically around 9AM-5PM weekdays, but always recommend having an appointment — email or call 971-295-1105. Wood & Faulk is located at 522 N. Thompson St., Suite 1. Wood & Faulk will also be selling their goods at The Portland Bazaar 12/8 thru 12/10. ♥ Get 15% off your order at Wild Poppy Goods with code HOLIDAYCHEER now thru 12/4. Plus, a stick of palo santo and matches with every order! 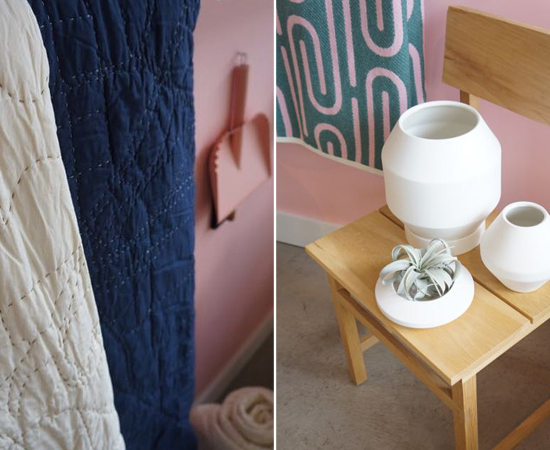 In PDX: Stop by the beautiful new Wild Poppy Goods shop located at 5713 Northeast Fremont St. — open on Saturdays from 11AM to 4PM and Weds thru Friday by appointment. ♥ Get 20% off at Project Object with code: THANKYOU now thru 11/27/17. In PDX: Visit Project Object’s brick and mortar shop at 2502 NE Sandy Blvd! Also, a participating Little Boxes shop for the citywide holiday shopping event 11/24-11/27! ♥ Get 15% off at Rebecca Mir Grady with code: THANKYOU now thru 11/27/17. Deadline for the made-to-order pieces is 12/1 for the holidays! Deadline for ready to ship designs is 12/15! ♥ Get 30% off jewelry and sale items at Charming the Moon with: CTM30 thru 12/3/17. ♥ Get 40% off on this selection of beautiful things at Jane’s Vanity with code BF17 on 11/24. In PDX: Keep an eye on this space for a fun Jane’s Vanity Holiday Soirée on 12/7 from 12PM to 7PM at The Cleaners at Ace Hotel Portland. 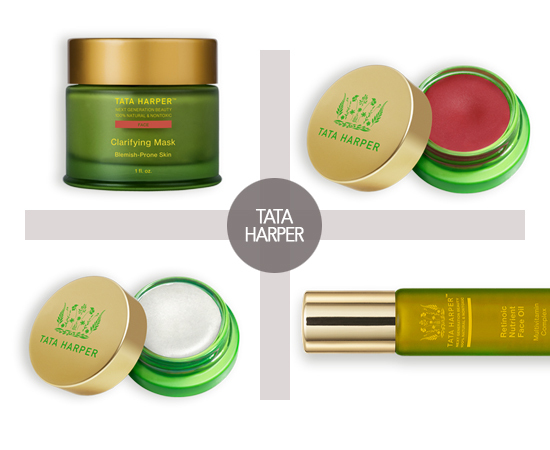 ♥ Get 20% off on orders $100+ at Tata Harper for a limited time with no code needed. Get a mini gift set on orders $250+ with code: UNWRAP250. Get a gift set on orders $400+ with code UNWRAP400. Get a free mini 4ml Retinoic Nutrient Face Oil with code HOLIDAYS while supplies last. 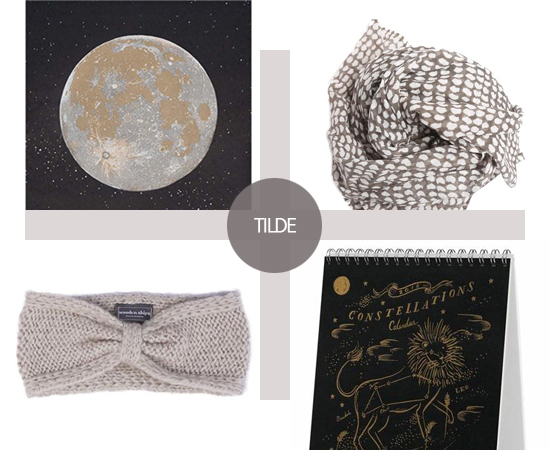 ♥ Get 15% off at Tilde online with code HKWINTER now through 12/4. In PDX: Stop by Tilde at 7919 SE 13th Ave.. Tilde will be participating in Little Boxes on 11/24 thru 11/26 and in Decemberville on 12/2! ♥ Get a 10% off code to Woonwinkel sent to you immediately when you subscribe to the Woonwinkel newsletter between now and Sunday 11/26. The code will be good from Black Friday 11/24 thru Cyber Monday 11/27. 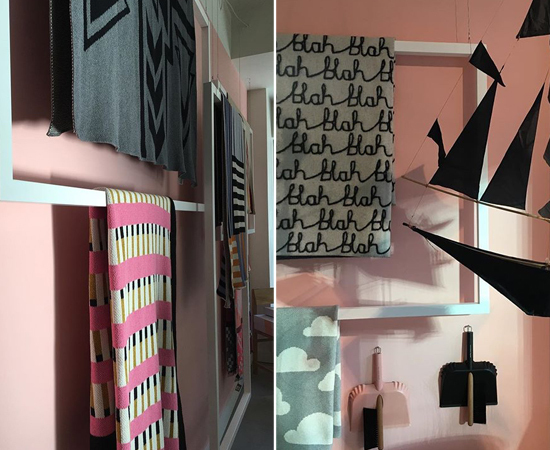 In PDX: Visit Woonwinkel at 935 SW Washington St! Make sure to stop by during Little Boxes 11/24-11/26 for treats, raffles, and more fun! ♥ Get 15% off at Flutter with code THANKS now thru 11/28 online or in the Portland shop! If you see anything you like here or on social media that isn’t in the Flutter online shop, just give them a call at 503-288-1649 or email info@flutterpdx.com and they can ship it out to you. 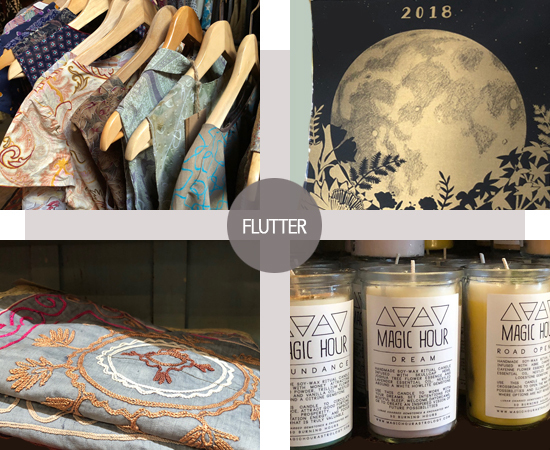 In PDX: Stop by the Flutter shop at 3948 N Mississippi Ave. to shop and for their special tarot reading nights. Also, Flutter will be participating in Little Boxes on 11/24 thru 11/26! ♥ Get free U.S. shipping on orders of $100+ at Egg Press. ♥ Get 25% off at OLO with code OLOBF2017E on 11/24. In PDX: Stop by the OLO flagship store! Take 25% off in-store on Black Friday as well. 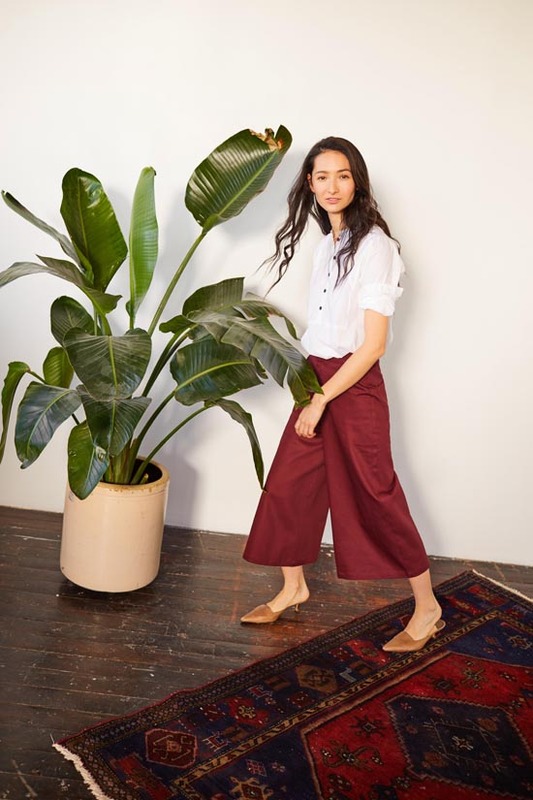 OLO is located at 1407 SE Belmont St.
♥ Get free USPS First Class Shipping on orders $90+ at Betsy & Iya now thru 1/3/18. No code needed. 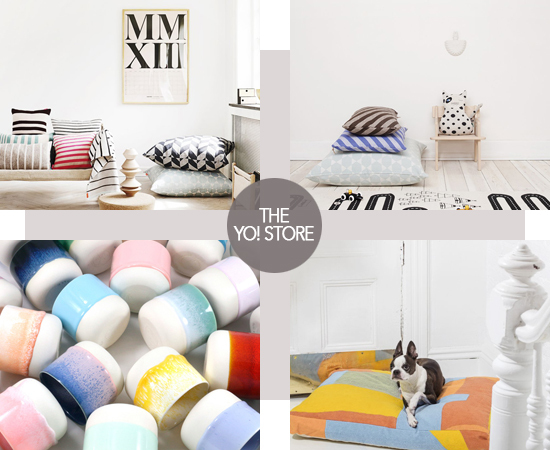 In PDX: Visit Betsy & Iya at 2403 NW Thurman St! 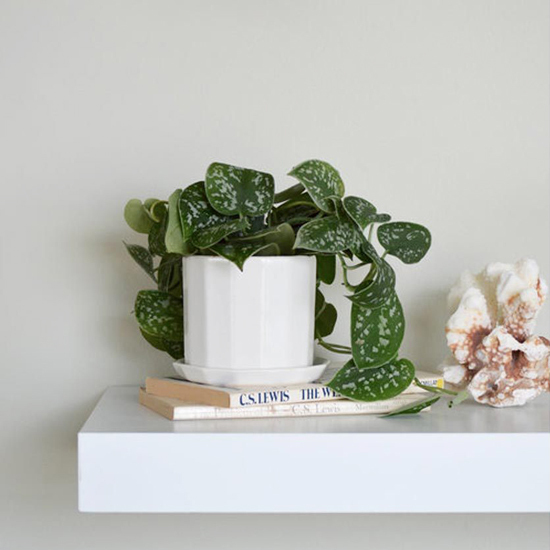 Make sure to stop by Betsy & Iya during Little Boxes 11/24-11/26 for 10% off everything (except fine jewelry and gift cards), treats, raffles, and more fun! ♥ Stop by Ink & Peat for a 10% discount when you mention Little Boxes on Black Friday 11/24, Small Biz Saturday 11/25, and Sunday 11/26. Plus, enter raffles! Come to the Shop Late Williams holiday party on Friday, December 8 from 5PM to 9PM and get 20% off everything in the Portland shop. Not valid with any other offers. Ink & Peat is located at 3808 N. Williams Avenue – Suite 126. Follow @inkandpeat on Instagram for shop updates! ♥ Stop by Stars Antiques for the huge STARS BLACK FRIDAY & SMALL BUSINESS SATURDAY SALE! 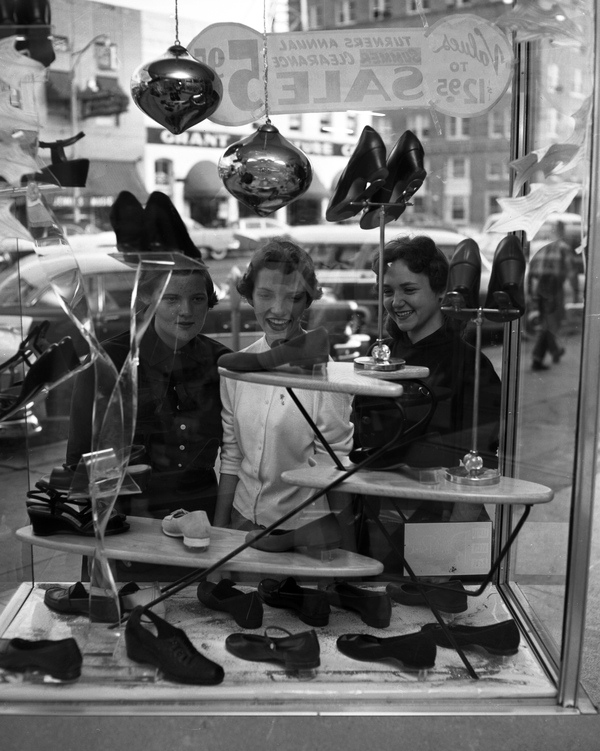 Display the sale coupon at the register and get 10% off on full price vintage goods that are priced $20+ from hundreds of dealers for TWO whole days of shopping fun. Stars Antiques has 2 locations on the same block. STARS ANTIQUES: 7027 SE Milwaukie Ave and STARS & SPLENDID ANTIQUES: 7030 SE Milwaukie Ave. MORE INFO.